Opening Day no-no thrower Bob Feller became the first player to enlist in the military after Japan bombed Pearl Harbor, 74 years ago today. 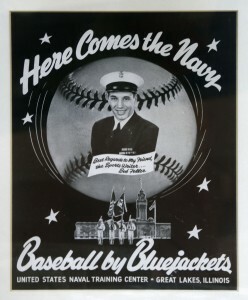 Feller, who had just completed a 25-13 season — the third straight in which he led the league in victories — enlisted in the U.S. Navy as a chief boatswain’s mate just two days after the Pearl Harbor attack. He entered service three days later and reported to the Naval Training Center in Norfolk, Virginia. 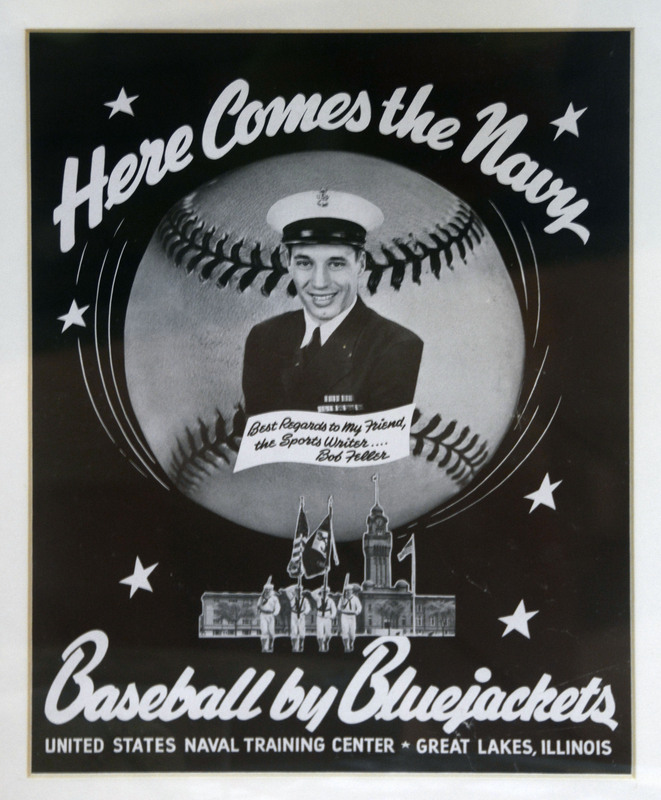 In Feller’s first start back in the majors on Aug. 24, 1945, Feller threw a complete game four-hitter as the Cleveland Indians topped the Detroit Tigers 4-2. He went on to throw two more no-hitters, tying Larry Corcoran and Cy Young for the major league career record. Elena Storz Wallace liked this on Facebook.